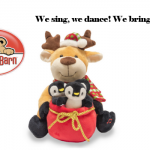 When it comes to toys, you may be thinking that plush animals are a thing of the past, but truth is that Christmas is actually the number one gift-giving season for plush toys. Just like the faithful teddy bear you received on Christmas morning 40 years ago, stuffed toys are still popular among today’s children, despite the influence of more hi-tech toys and game. 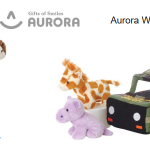 With over 3,500 soft dolls and plush animals of all types, Aurora World, a global leader in plush toys and high-quality gift products, offers an impressive range for the gift giving season. 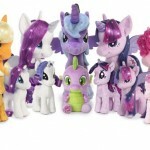 Along with its own brand, the company also makes products featuring popular licenses such as My Little Pony and Precious Moments. Aurora World Inc brought back the demand for soft flush toys in 2006 when they came up with their ever so popular YooHoo & Friends line. Characterized by their big eyes, bushy tails and colorful soft fabrics, YooHoo & Friends, is the worldwide toy phenomenon based on true-life endangered, extinct and extraordinary animals. In 2017 Aurora World is celebrating the 10th anniversary of YooHoo & Friends, the toy line that became an animated TV series seen in more than 100 countries. Most YooHoo & Friends animals make a secret sound when squeezed and hangtags describe each YooHoo character in detail. There is even a virtual online world based upon the lovable characters created by Aurora. Children can learn about the animals through the virtual world of YooHoo & Friends and join their wild adventures, helping them on their mission to travel around the world in search of ‘Greens’ in order to keep the environment clean. From the award winning YooHoo & Friends franchise comes adorable artic Bunny Blizzee! A soft silver with the signature adorable YooHoo eyes make Blizzee a clear winner. Another hot trend in stuff animals are Flopsies. They get their name from their bean-weighted bodies and soft, huggable stuffing. 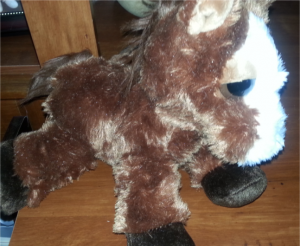 Each Flopsie stuffed animal has double-bagged beans in their feet, bellies, and sometimes in their bottom, if they’re posed in a sitting position. These bean bags give them their signature floppiness. Flopsies come in all kinds of different animals. 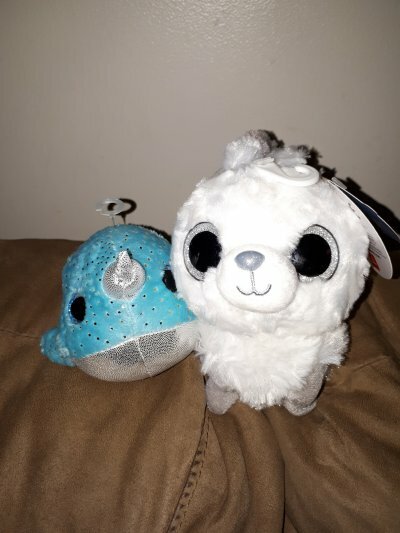 From dogs and cats to jungle animals, farm animals to aquatic animals, and even a peacock, there’s a plush Flopsie for everyone! Grasping a beautiful red starfish, this playful brown otter is floating down the stream lying on his back. Standing 12 inches long, he’s looking for hugs and new friends. Add Esmeralda the cat, from the Flopsie plush collection, to your home and get ready to fall in love! Measuring a furry twenty-eight inches in size, this big calico cat stuffed animal has soft white plush fur with crystal blue eyes that create an adorable lifelike appearance. 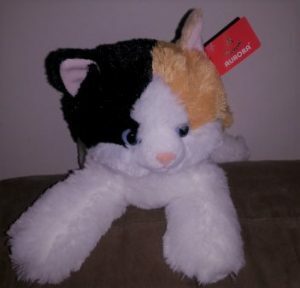 The plush calico cat has classic black and orange markings and a cute and fuzzy button nose. Chester is a gorgeous tan and brown brindle kitty with a white face and paws. Measuring 12 inches long, he has the pinkest nose and ears. This plush cat is the perfect Christmas gift for my daughter who loves cats. 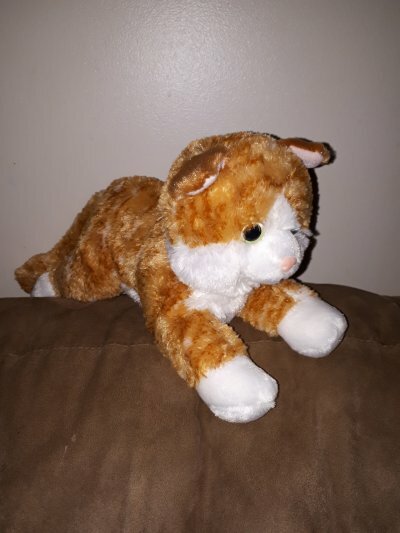 Either Esmeralda the cat or Chester the cat would also make the perfect gift for a senior living in a retirement home or nursing home who may be unable to own a real cat. Seniors with dementia often get anxious or agitated. Several studies have shown that interactions with a stuffed animals such as Aurora flopsies provide a calming effect. 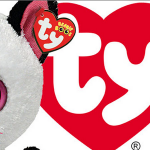 Aurora World is featuring a fun plush line of tokidoki. The internationally recognized and iconic lifestyle brand has amassed a cult-like global following for its larger-than-life characters. Featuring lines including Unicorno and Donutella both with an assortment of character plush so colorfully cute you’ll want to collect them all! Great for all ages. 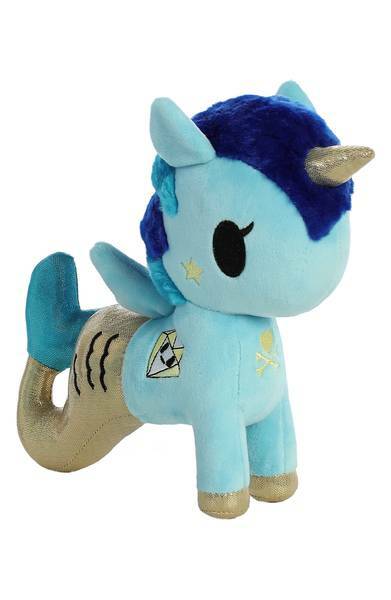 Part unicorn and part fish, this nighttime-hued plush toy inspired by the tokidoki character designs of Simone Legno features soft wings and a sparkly mermaid tail. 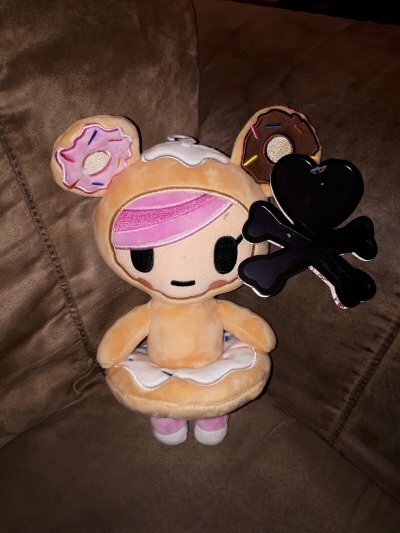 Constructed from carefully selected super duper soft tokidoki fleece, my daughter’s new Donutella plush toy is super cuddly. The 8 1/2″ tall Donutella plushe is covered in sweet donut themed details. Aurora World Donutella has been designed to be as unique as the Tokidoki legend of her origin. For uber-hip young girls on your gift giving list they are sure to love ™ and Bright Fancies. Cutie Curls are soft cloth dolls with lots of curly hair. There are four Cutie Curls characters to collect: Isabella with yellow hair, Emma with light pink hair, Olivia with blue hair and Sophia with magenta hair. 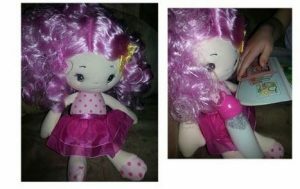 Each doll wears a polka dot dress with tutu skirt. It is not even Christmas yet and Cutie Curls Emma has already warmed her way into my daughter’s heart. My daughter loves that Emma has lots of curly hair like her Aunt Allie. Bright Fancies have fun names and irresistible looks. Sorbet Flamingo, Popsicle Poodle, BubbleGum Pony, Sherbery Fox, Taffy Unicorn and Spumoni Schnauzer use innovative new bright multi-colored fabrics with flowing, fancy hair. Graceful new designs and sparkling fabrics and crowns join the enchanted world of Sea Sparkles. 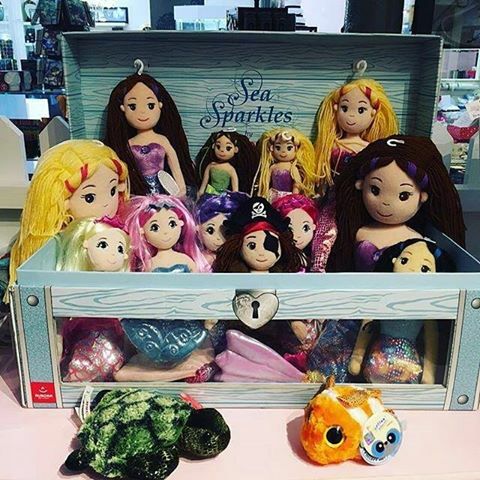 Sea Sparkles are soft mermaid dolls, each wearing a shiny gown, iridescent tail, and each doll has beautifully embroidered facial features and long, comb-able doll hair. 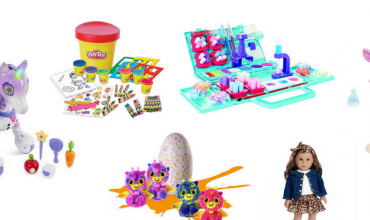 Unicorns, Fancy Pals™ Pet Carriers, and Yetis are also popular choices for young girls. One of Aurora’s bestselling and growing collections of plush toys, Dreamy Eyes offer over 70 authentic and fantastical plush animals that can’t wait to be cuddled at night. Their big large dreamy eyes make them a favorite among children, and adults. Ranging from 5” to 10” inches, you can choose between cats, dogs, ponies, farm animals, dragons and more. 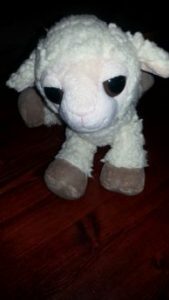 Lea Lamb, with her big dreamy eyes watches over my youngest daughter while she sleeps. For Christmas last year my daughter asked for Prancer. Measuring 10 inches in size, Prancer has a charming, smiling, enchanting face and big, sleepy, dreamy eyes. 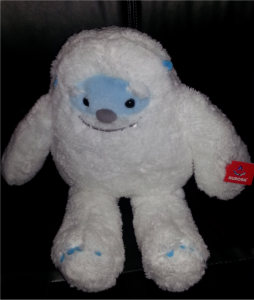 Aurora’s all-new breakout character Yulli Yeti is sure to be a “monster” seller. Eminently huggable, the friendly plush yeti features embroidered facial features and feels as soft as your favorite blanky. 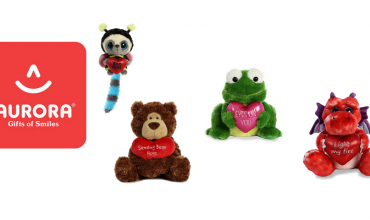 Kids both young and old wont be able to get enough of these adorable plush toys. 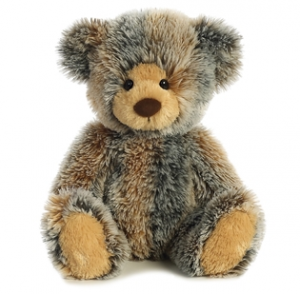 What’s a plush company without a luscious line of traditional teddy bears? Aurora World does not disappoint. From Edison, a brown bear with a caramel color nose, to Brindle- the Old Fashioned Teddy Bear you are sure to find the perfect bear. 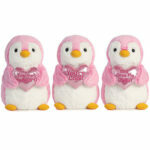 Whatever plush toys you choose, you simply cannot go wrong with Aurora Stuffed Animals and gifts. 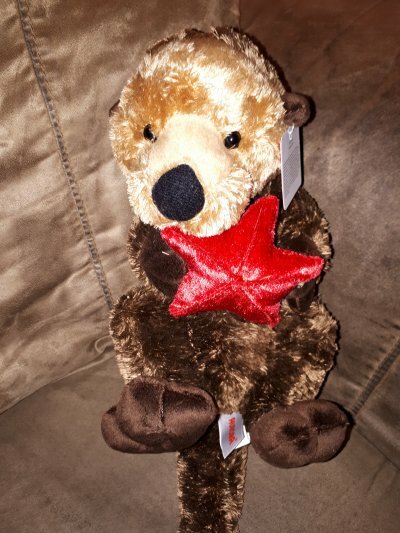 Aurora plush toys are available in more than 25,000 specialty stores and gift shops worldwide as well as online. 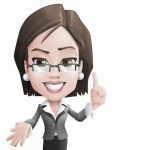 Want to see more of the 3,500 products made by Aurora World? 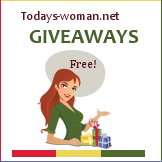 They can all be found on the Aurora World website, www.auroragift.com. Aurora World, Inc. is a leading manufacturer and supplier of high quality, competitively priced plush toys, dolls and gifts. Aurora’s name reflects its extensive product lines and growing influence in the worldwide marketplace, as well as its international manufacturing, R&D and distribution resources. 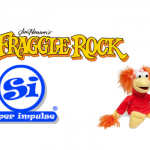 Founded in 1981, the company has ascended quickly to become a respected leader in the toy and gift industry. Aurora created the international plush toy phenomenon – YooHoo & Friends™ – and its corresponding free, interactive web site (www.yoohoofriends.com), appealing to young children and tweens alike. 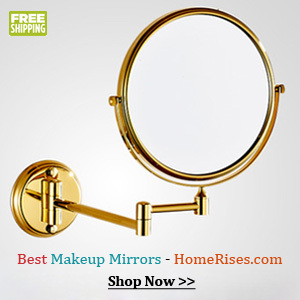 The company sells its products via a wide variety of retailers worldwide.